The opening song of Resistor brought a memory back that I had forgotten all about. Driving in Northern Queensland my family and I had a breakfast somewhere east of Cairns, when a man and two kids walked in. Near dishevelled, covered in mud, the kids bare footed. My wife and I started to make some comments in Dutch. Not much later we were spoken to in Dutch: "I couldn't help but hear that your from The Netherlands". The man had a company in groundworks. "We shift the Cape" was the company's motto. There you go speaking Dutch on the other side of the world about somebody else. The man was happy to speak the language of his parents' birth. 'Shapeshifter' brought this back from over 20 years ago. Shapeshifter, capeshifter. What's in a word? Lera Lynn came to my attention through a review last October by Erwin Zijleman on this blog. I didn't really pay heed as only with this album Ms. Lynn really grabbed my attention. The album title passes me by: Resistor is simply irresistible. With her Lana Del Rey like diction and coolness, sung in a somewhat higher register which matches the music effortlessly, sounds familiar and pleasant. Musically it is a different story. Resistor is full of the rock and roll of Chris Isaak with indie lead guitars and rhythm section. The guitars have a lot of reverb on them, giving that bathroom kind of sound. A 'Twin Peaks' feeling with a faint hint at surf guitars in extreme slow motion. The basis of Resistor is country music. From there Lera Lynn sets about her work. She waits until after sunset to start recording. The lights are dimmed. Perhaps only candlelight is allowed to work with. The mood that is caught from that moment on is reflected in the music. Subdued, dusk with little flashes of light when the candle flame catches some glass or metal shooting out. It makes Resistor an album to pay attention to. The fineries lay in the small details. Lera Lynn grew up in Texas and Georgia. She released her first record, 'Have You Met Lera Lynn' in 2011, followed by 'The Avenues' in 2014. In between there was an EP and songs she wrote for and performed in the 'True Detectives' series. Resistor is her third full length album. An album she made with co-producer and instrumentalist Joshua Grange. Like Lynn living in Nashville and owner of the Resistor recording studio. Together they are responsible for the dark sound on the album. That, in my opinion, amazing mix of Lana Del Rey and Chris Isaak, with the moodiness of The Walkabouts in its finest 90s days. Resulting in pure mystery and there is 'Twin Peaks' again. There is a downside. Further on in the album it does become somewhat more of the same. The songs tend to go on in one way. The upside is that the album stops in time. That takes care of that and reminds me of all the beauty that went on before to return to. And I do. 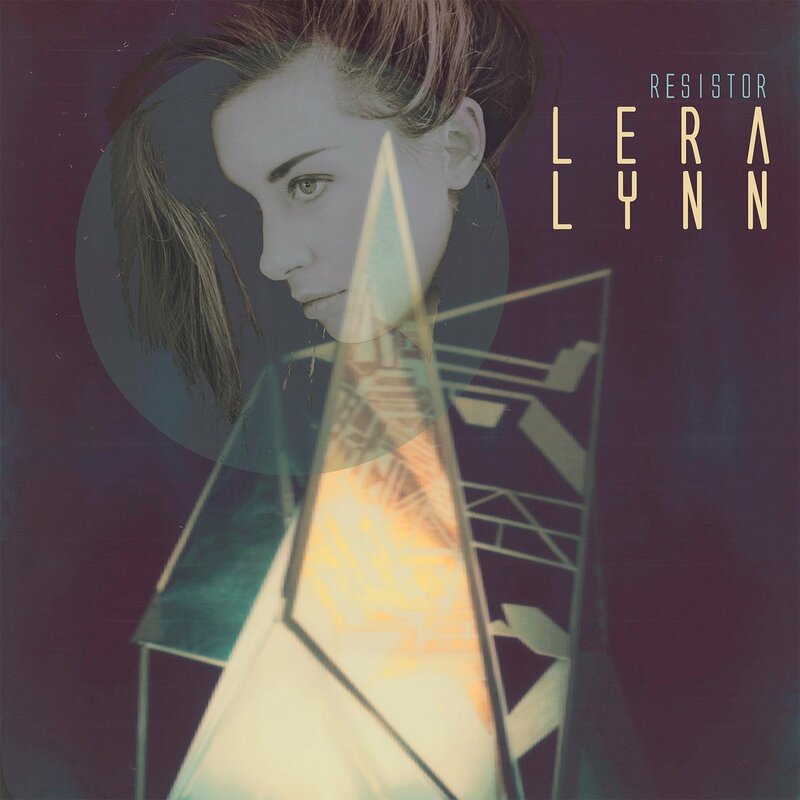 The final comment on Resistor has to be on the extremely pleasant voice of Lera Lynn. A voice that can capture, sooth and seduce all in one. A voice to get hooked on. 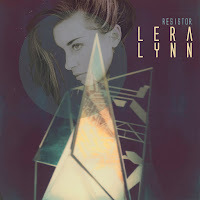 Resistor is a good album by a fine singer.